Started in the year 1975, it is a special library and is one of the finest libraries in India having specific collection in automotive and related subjects. The primary goal is to cater to all types of information needs of in-house researchers. It serves automotive professionals, students, faculty and various government organizations. 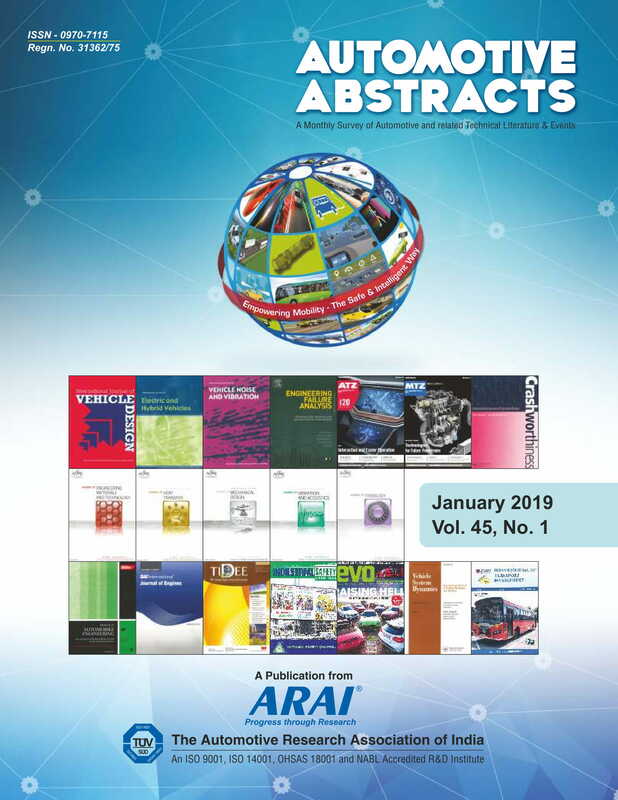 Every year more than 100 books are added, it has a rich collection of National and International standards like ADR, AIS, ASTM, BS, DIN, EEC/ECE, IS, ISO, JASO, SAE, etc. It also has a good collection of national and international journals with back volumes. 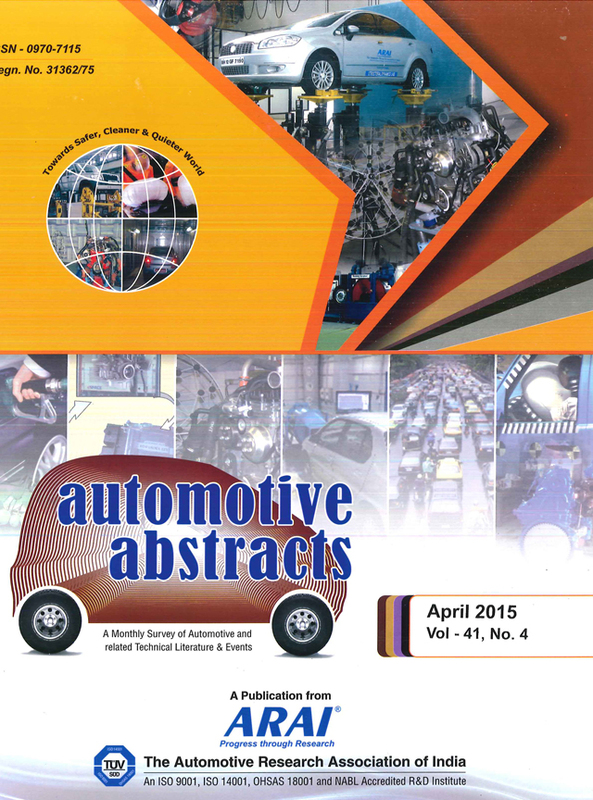 Collection of SAE Technical papers is another value addition to the Knowledge Centre....Read more..
Username: Per No. or Enroll No. Login to your account to view the list of books borrowed, searches made and overdue details, etc. Don't have an account? Register here..